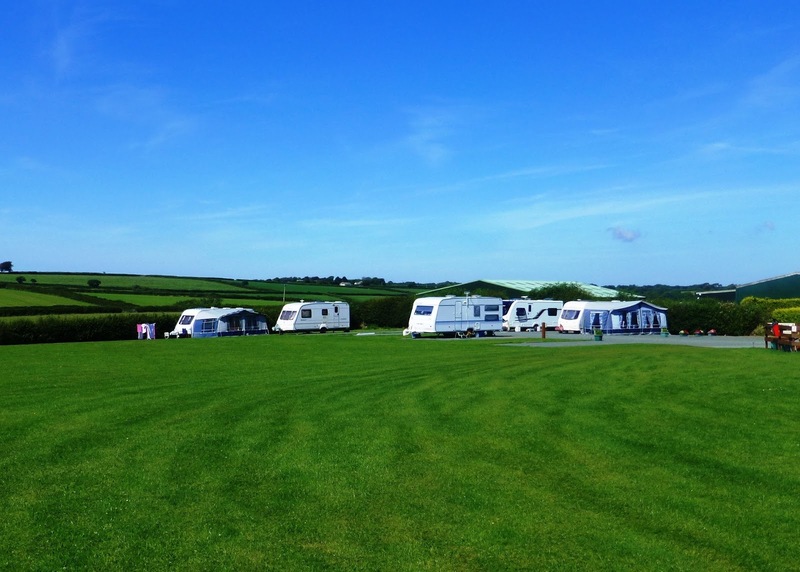 Headon Farm Caravan Site & Storage can be found in a scenic part of North Devon, on a working farm by Hollacome near Holsworthy. The farm is family run and has been in the same family for several generations. 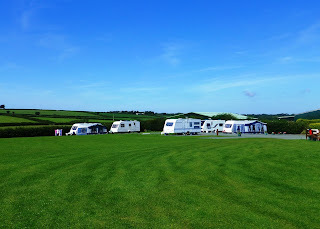 It provides a lovely base from which to explore Devon and the many attractions in this part of the West Country. The touring site is dog friendly and offers both lawned and hardstanding pitches, all with electric hook-up (16 amp). The facilities onsite are clean and well maintained and include a heated toilet/shower unit and a battery charging facility. 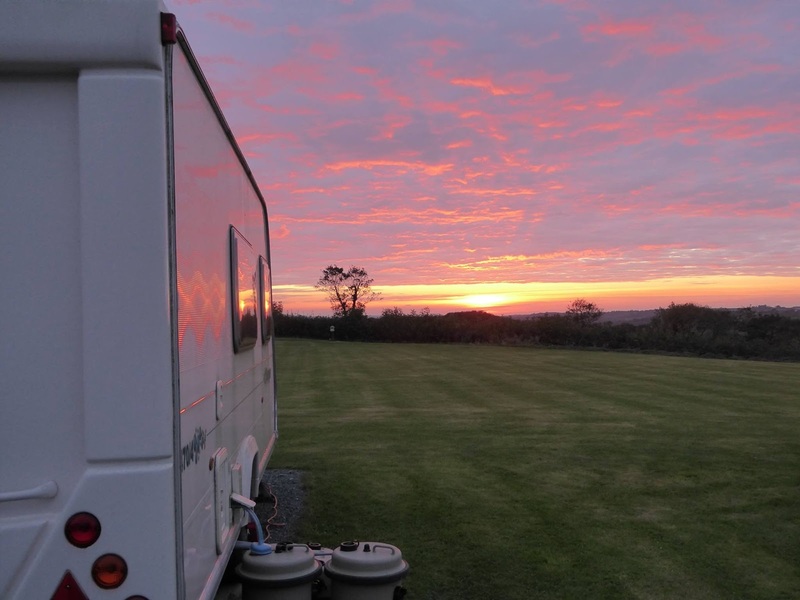 Headon Farm offers peace and tranquillity and magnificent views across the Devon and Cornwall countryside. The site is open all year round, with good access via an all weather entrance. There is a variety of wildlife, with buzzards, owls, foxes, badgers and deer to be seen whilst walking and cycling along the quiet lanes. For cyclists, the site borders the 'Westcountry Way' - the National Cycle Route 3, and the Ruby Country Cycle Trail. A choice of fishing lakes and an 18 hole golf course are also available nearby. The market town of Holsworthy, some 2.5 miles to the north, boasts a variety of shops, a supermarket, pubs and takeaways to cater for your every need. Every Wednesday The Square is closed to traffic for the Pannier and Farmers Market.